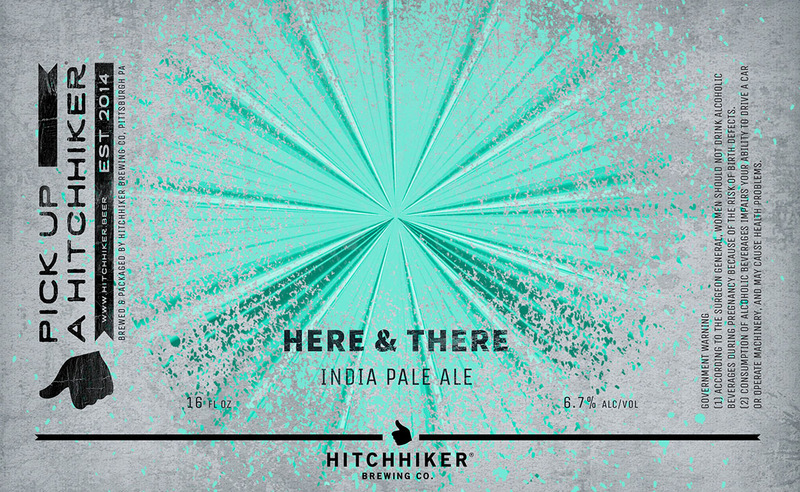 Here & There | Hitchhiker Brewing Co. Brewed with oats. Hopped with Simcoe and Chinook.